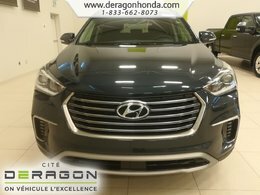 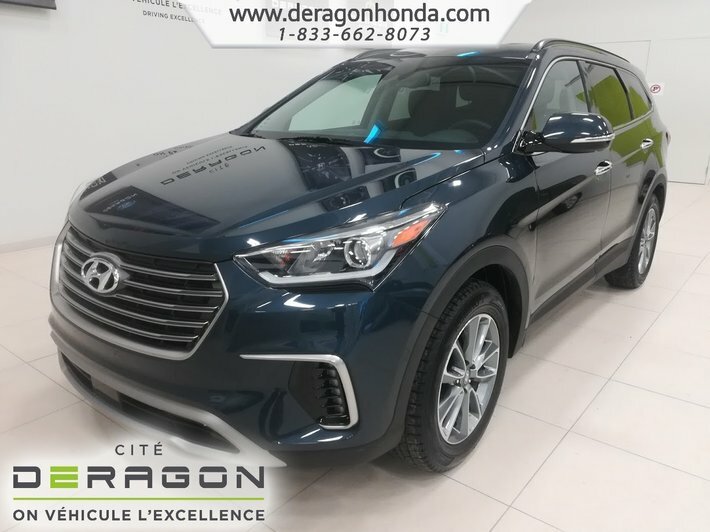 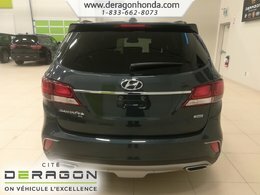 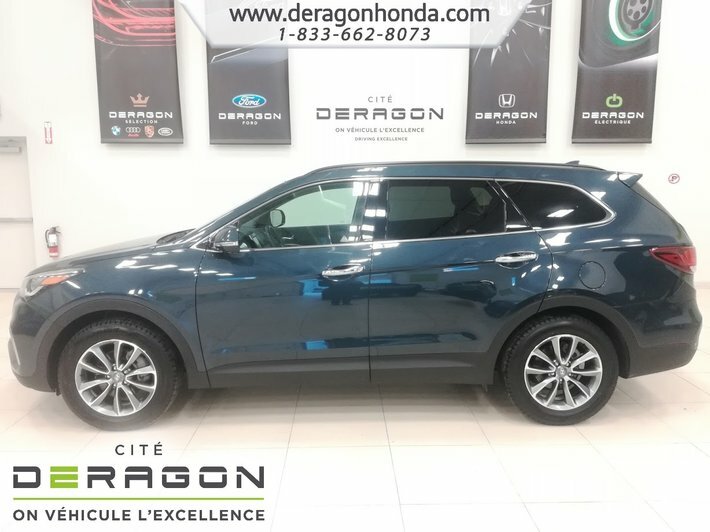 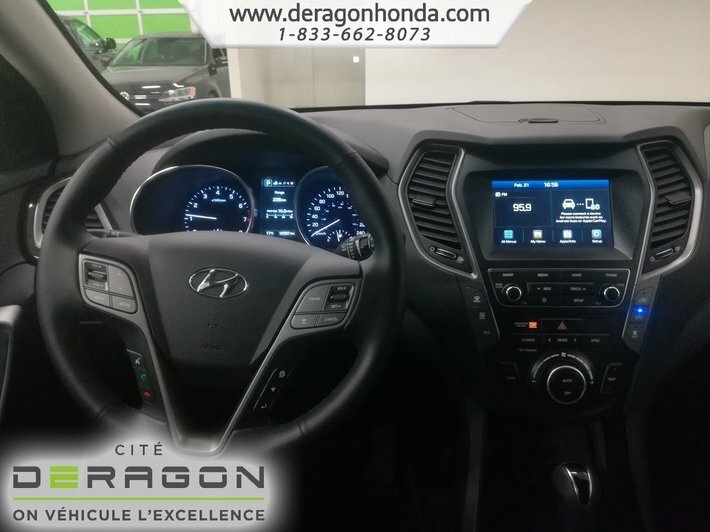 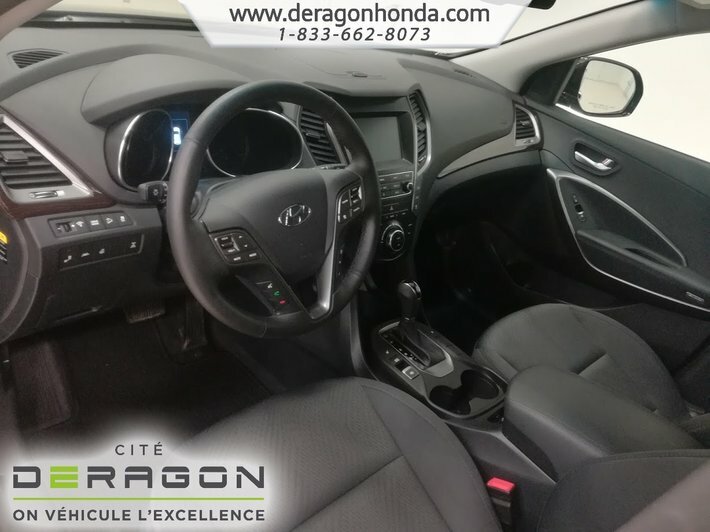 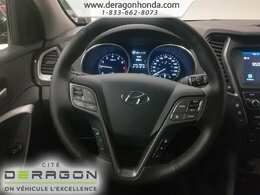 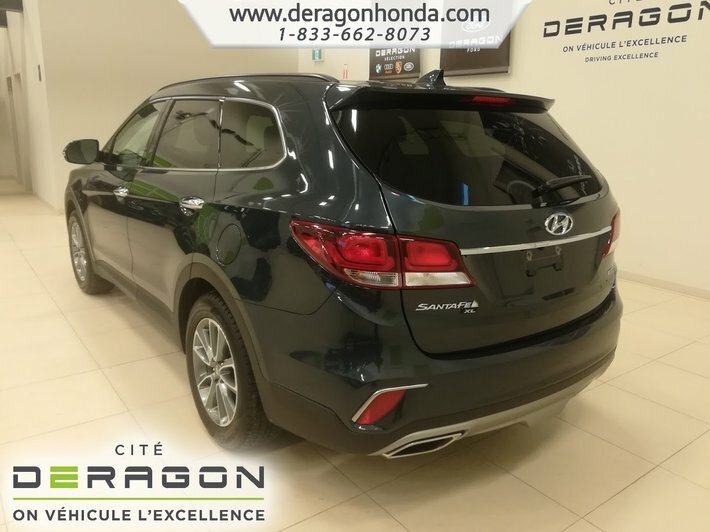 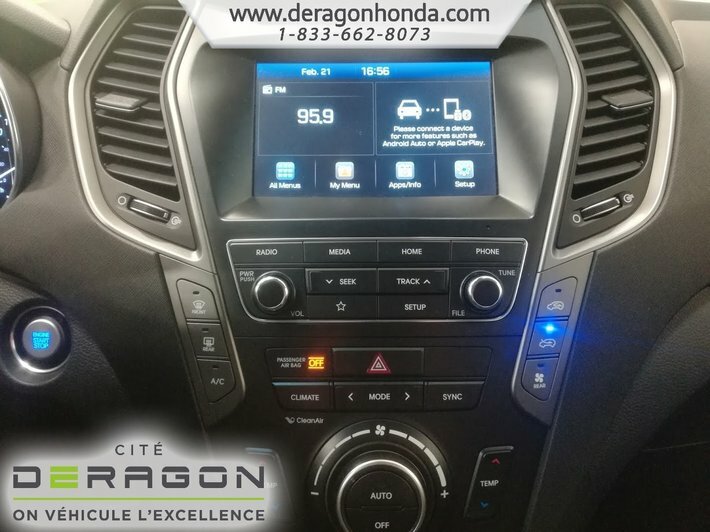 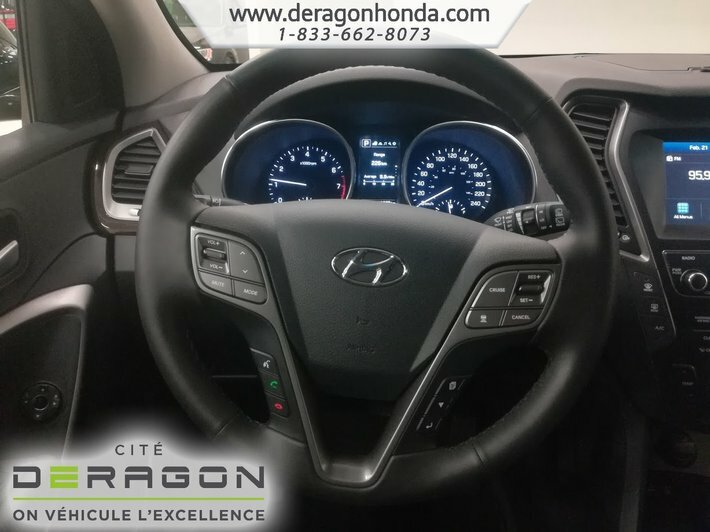 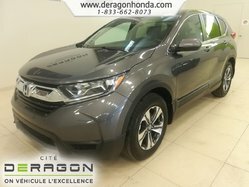 SANTA FE XL FOR SALE : SE 2019 VERSION WITH V6 3.3L ENGINE ~NO ACCIDENTS REPORTED~ ~ONLY 12 507 KILO.~ 7 PASSENGERS, AIR CONDITIONING, BACKUP CAMERA, HEATED ANS POWER SETS, AUDIO CONTROLLER ON STERING, CRUISE CONTROL, DUAL ZONE CONDITIONING, TINTED WINDOWS, BLUETOOTH AND MUCH MORE!! 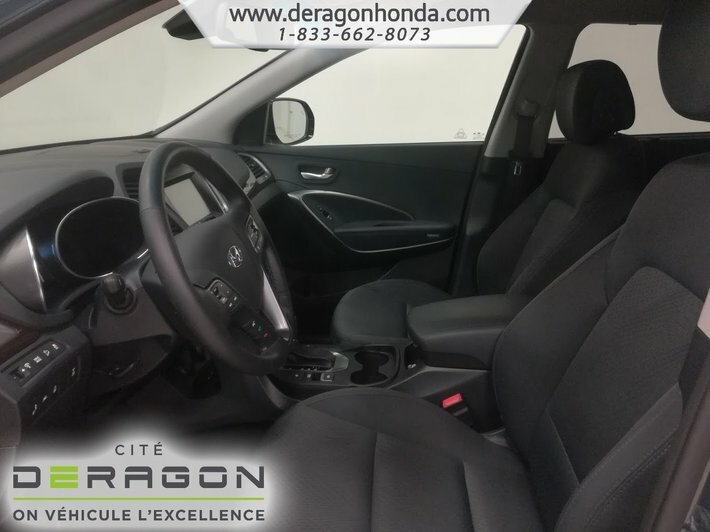 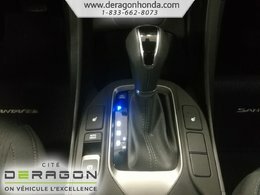 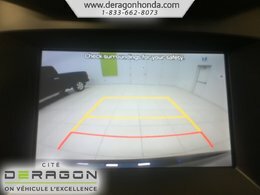 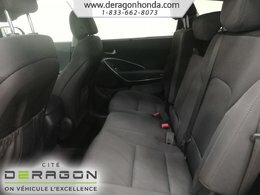 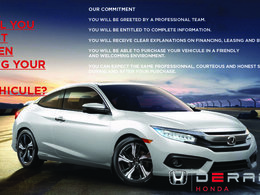 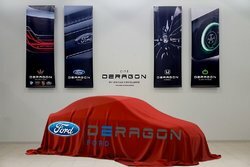 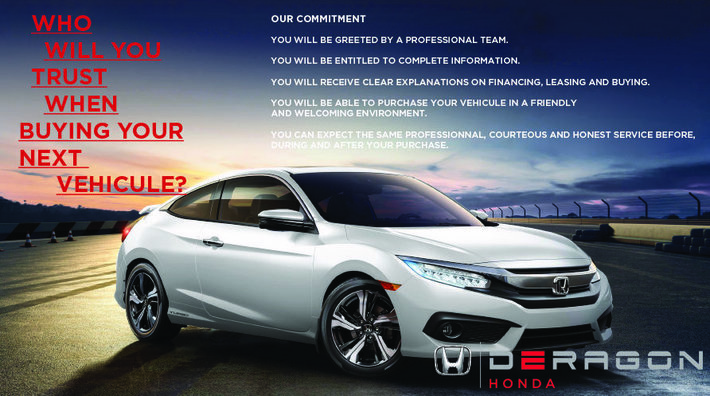 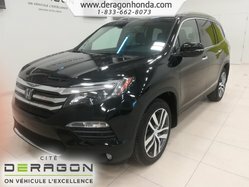 Deragon Honda believes that quality, value and service never go out of style. 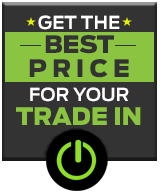 Our dedicated team accepts all exchanges and offer on-site financing for 2nd and 3rd chance credit. 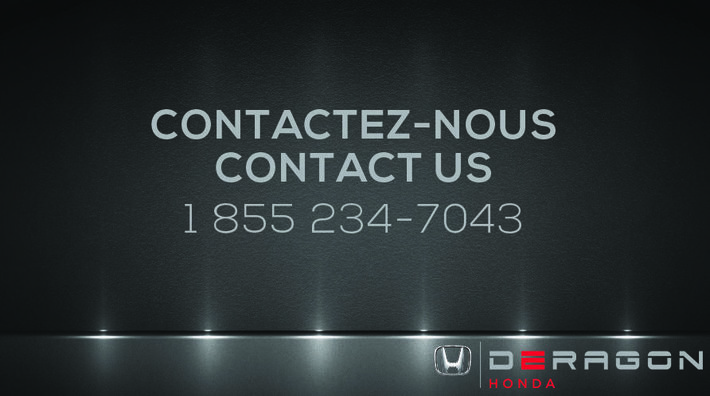 Take advantage of our delivery and valet services for the maintenance of your vehicle. 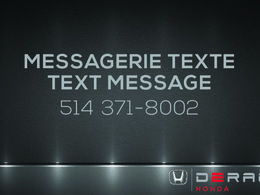 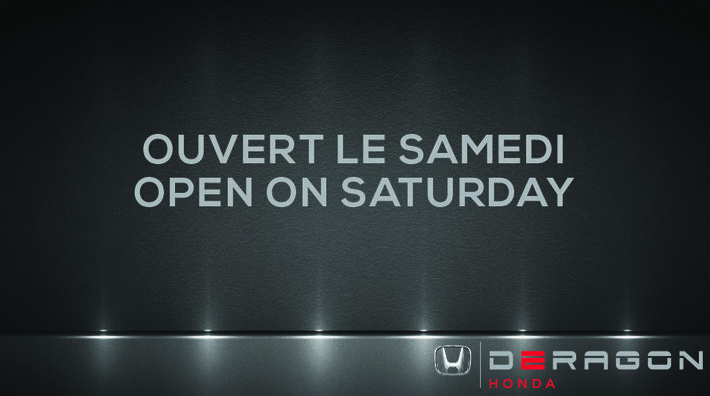 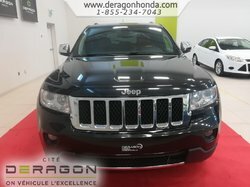 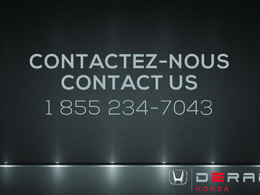 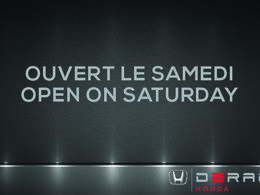 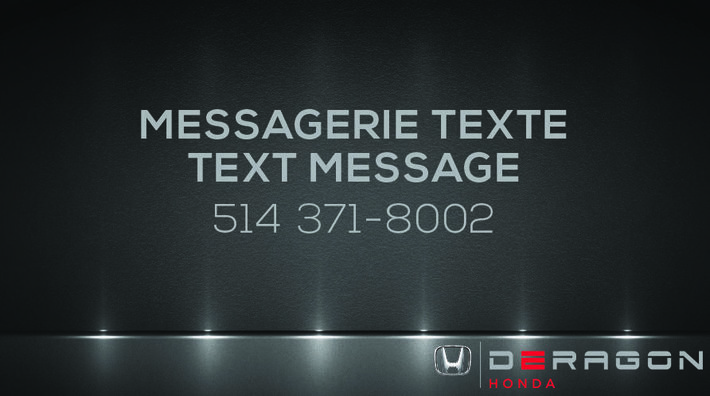 Book your test drive now toll-free at 1-833-662-8070 or by SMS / text messaging at 514 371-8002.